1013 No. Broad St. Elizabeth, NJ. 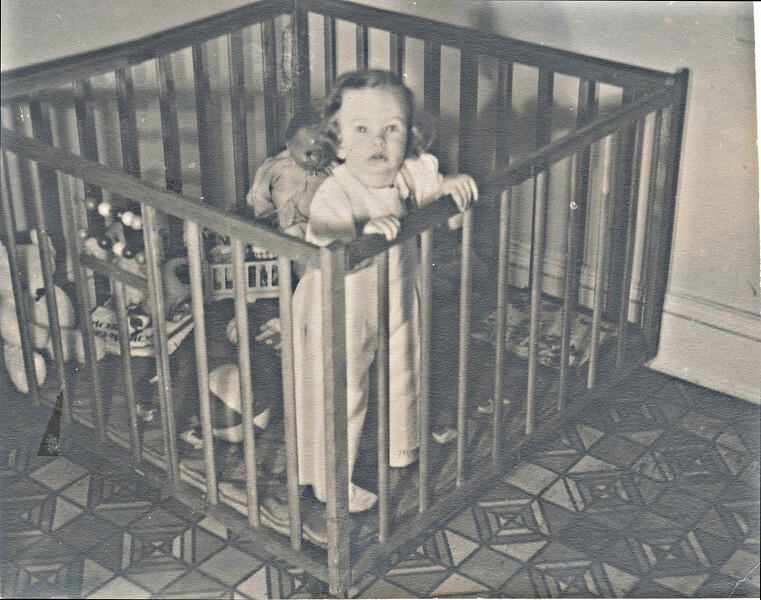 Barb in playpen. Abt 18 mos.